Find out what students from University of Southern Queensland USQ have to say about their study experience. My passion has been supported and nourished at USQ. I began my journey at university straight out of high school, eager to gain my independence and to grow a career I would be excited for. Along the way, I struggled finding a degree that best suited my interest and took a break as to help find those interests. 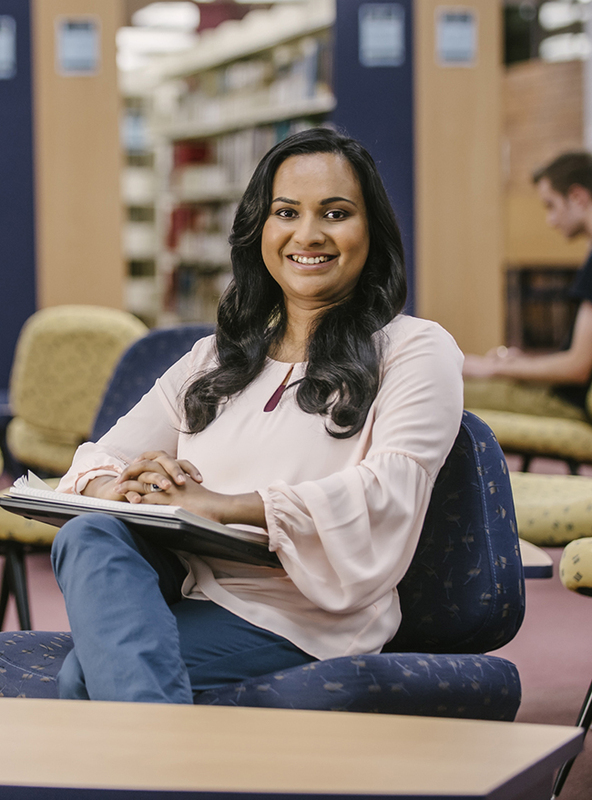 USQ was very understanding and supportive throughout the entirety of my student life and helped me face those challenges head on with confidence. I soon found myself joining interests in a dual degree, Bachelor of Engineering (Honours) and Bachelor of Science, Majoring in Electrical and Electronics & Mathematics. 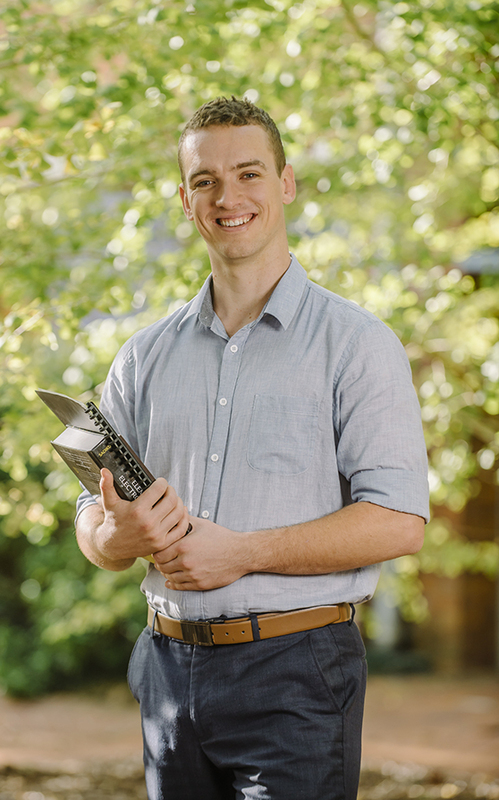 USQ’s support for my learning has helped me grow my interests into a passion. Although I have not tied myself to one thing when I graduate, I have found interests in renewable energy, power storage and automation just to name a few. I am excited for the opportunity USQ has provided and to one day be able to further my interests in a career of my choice. During my journey at USQ I have learned the importance and value of learning and just how important it is for me. I have not only found my passion at USQ, but I have found myself. I finished high school in Bangladesh, and moved to Australia with my husband when I was 20. I was always a good student, and I dreamed of being a graduate but it was difficult for me to adjust to a new environment without friends and family. The journey has been incredible. It’s gone so smoothly, USQ made it all go smoothly, making it possible to study both online and on-campus. At times I was exhausted but I learned from the support team and the staff encouragement and the positive vibes to never give up. I’m now very confident, and I’ve developed leadership skills. USQ made me feel very special, and believe that I can do anything and everything I wish. USQ has made a huge impact on my life.